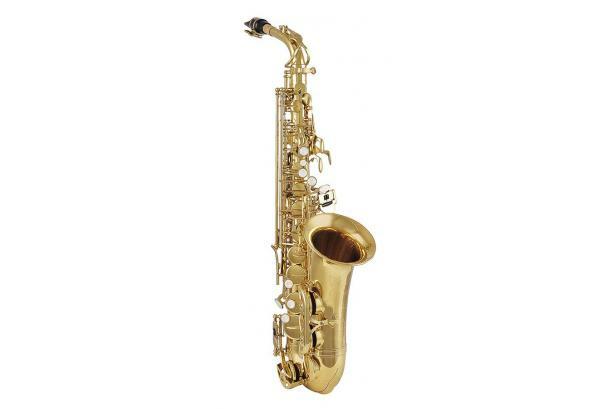 A Belcanto alto saxophone, gold lacquer with solild keys. The BX-680 comes with a carrying case. A great instrument for beginning saxophone players.